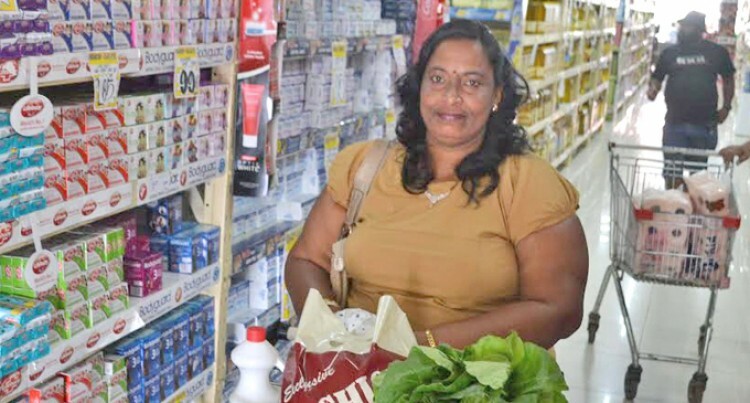 Speaking to the Fiji Sun, Mrs Varma says that she still buys and stores food in case of emergency. “I have a special storage at home and it is divided into two sections,” she said. Mrs Varma said perishable foods are meat, fish, eggs, milk, fruits and vegetables while non-perishable ones are canned stuff, dried peas, flour, sugar, salt, oil and cereals. Mrs Varma said she is the only person that does her family’s shopping. Mrs Varma said shopping is about buying what is needed the most for a period of two months at an affordable price. “So during time of emergency I don’t have to beg anyone for food or put my health at risk,” she added.